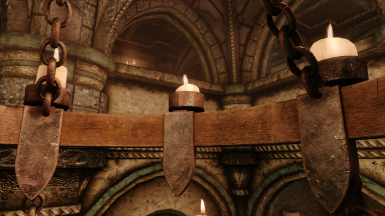 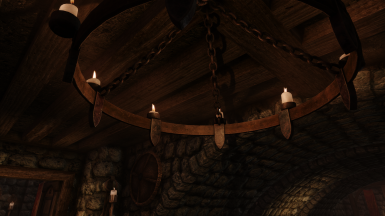 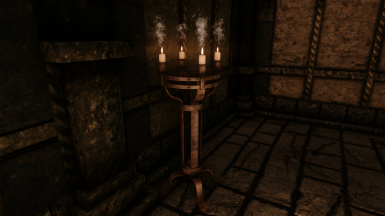 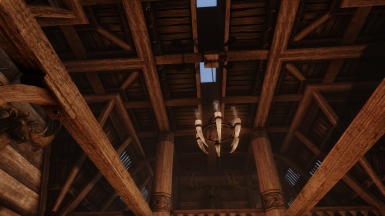 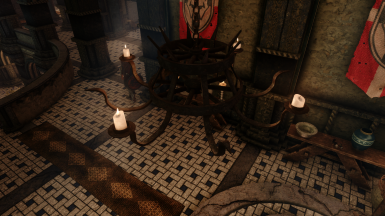 Custom made medieval style 3d model replacers for the nordic candlehorns and the imperial sconces. 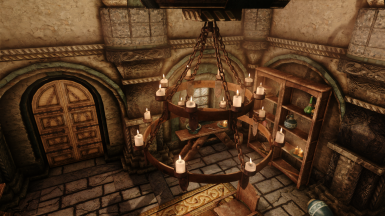 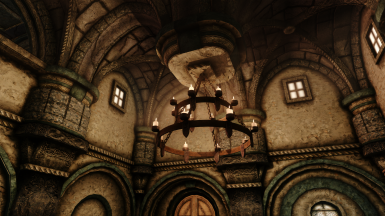 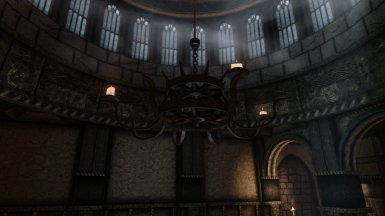 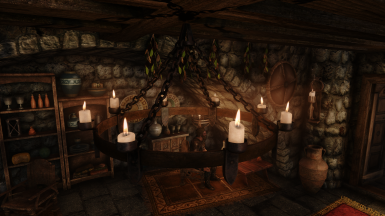 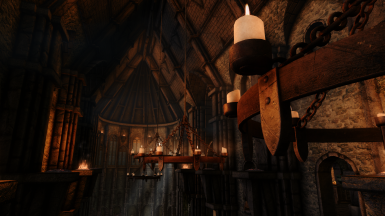 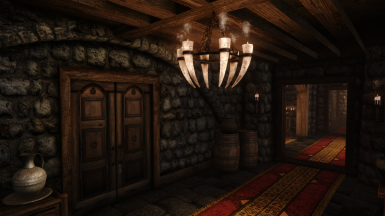 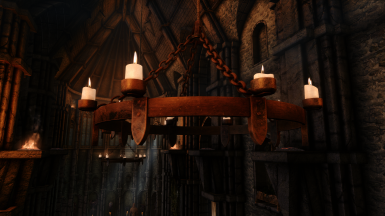 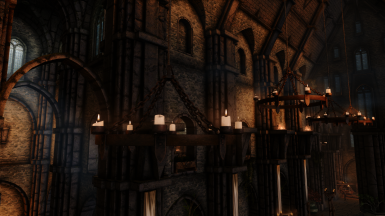 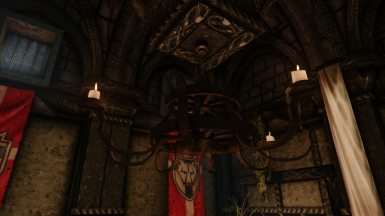 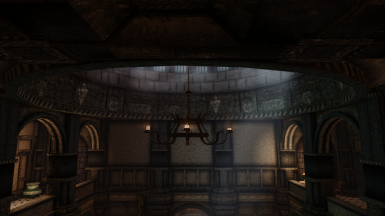 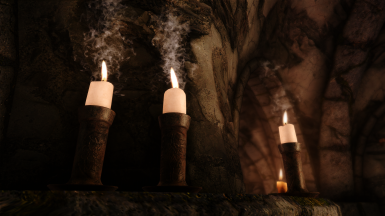 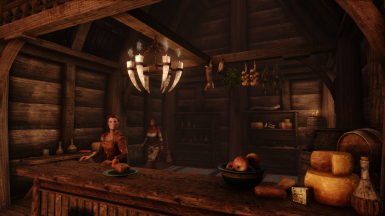 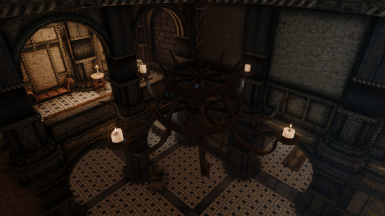 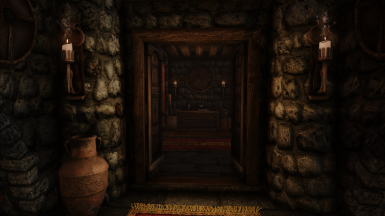 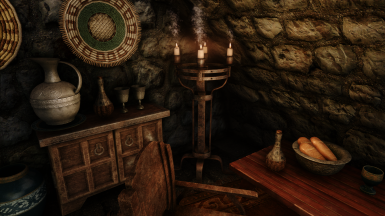 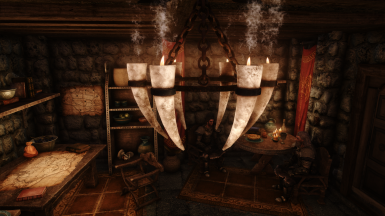 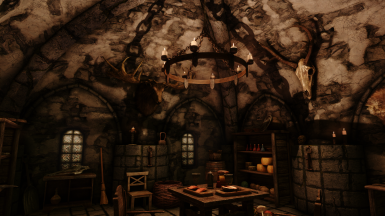 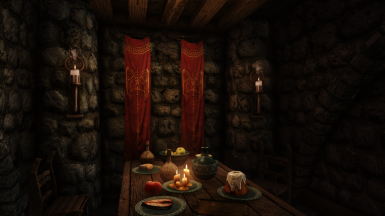 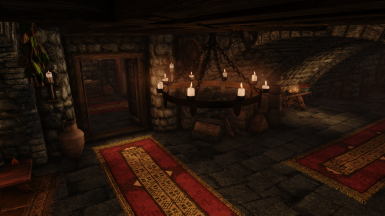 v1.2.1 includes 18 custom made 3d models, replacers for all the candlehorns and most of the imperial sconces of the Skyrim world. 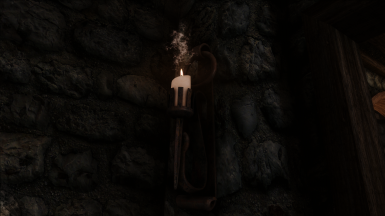 Probably compatible with everything as long as this mod is given priority (overwrite). 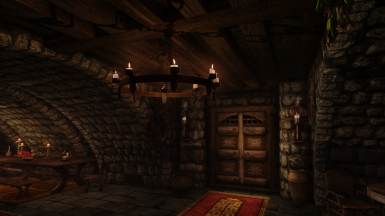 Install after SMIM and overwrite. 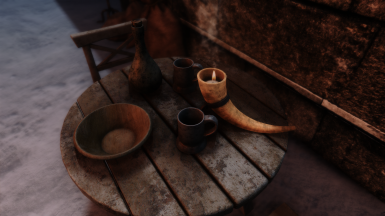 STAC version included, that is also compatible with RLO (similar smoking effect). 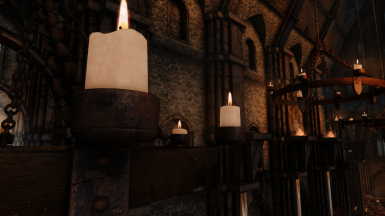 Install AFTER STAC and/or RLO and overwrite.